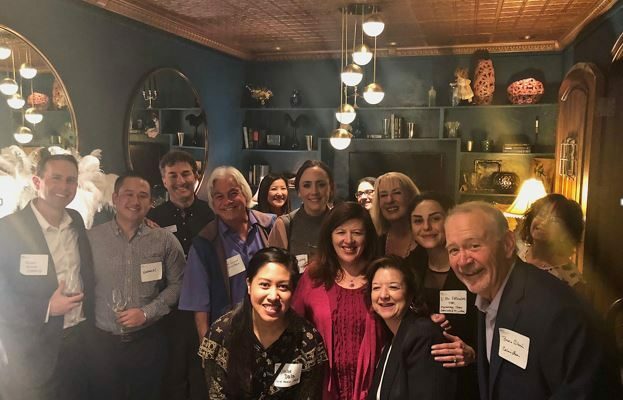 On November 8th, I had the honor of attending a #HRMeetup official kickoff event announcing the merger of two East Bay NCHRA Chapters being the Contra Costa and Tri-Valley Chapters. The event was held at the Auburn Bar and Lounge in Danville, CA. Both groups are excited and feel we will be able to better serve our Chapter’s HR Professionals and provide a viable and informative forum for those East Bay HR Professionals who may be interested in connecting and/or reconnecting with NCHRA at: http://lnkd.in/g72rP5A? Some of those attending were Lisa Crossett, Ingrid Garcia, SPHR, Joclar Dala, Allison Redding, Jason Heiser, Nathaniel Ho. Cindy Fassler, CAC, CSP, Elham (ELLie) Alizadeh, MA, PHR, Tina O’Hara, SPHR, SHRM-SCP. A special thanks goes to Naomi Fisher and Jenna Watson for organizing the event. An additional thanks goes to ProCo Insurance Services and Patrick Hennon for sponsoring the event. The picture tells it all.